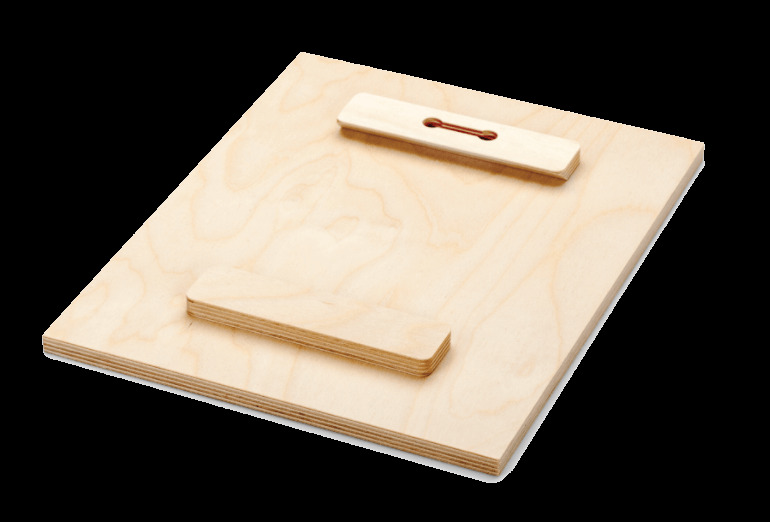 Soundwave Art Maple Wood - A great holiday gift idea | Create Your Own Soundwave Art™ | Soundwave Art™ - Turn your voice or sound into art! 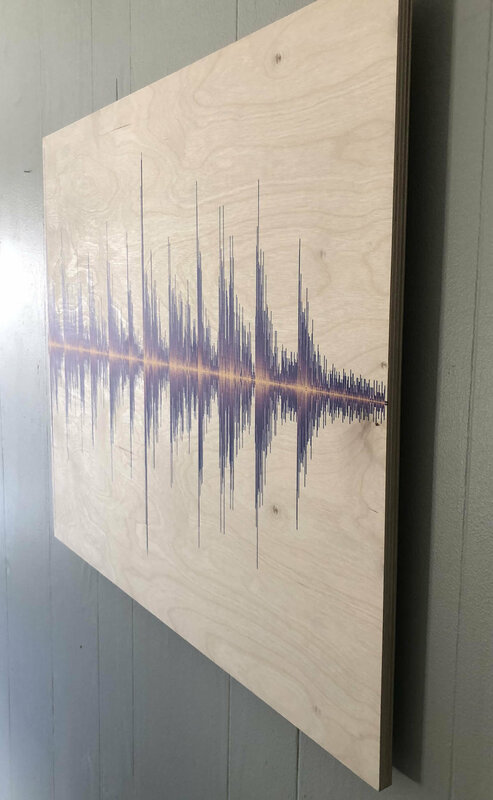 Soundwave is printed directly on to a 1/2" thick maple surfaced wood board. 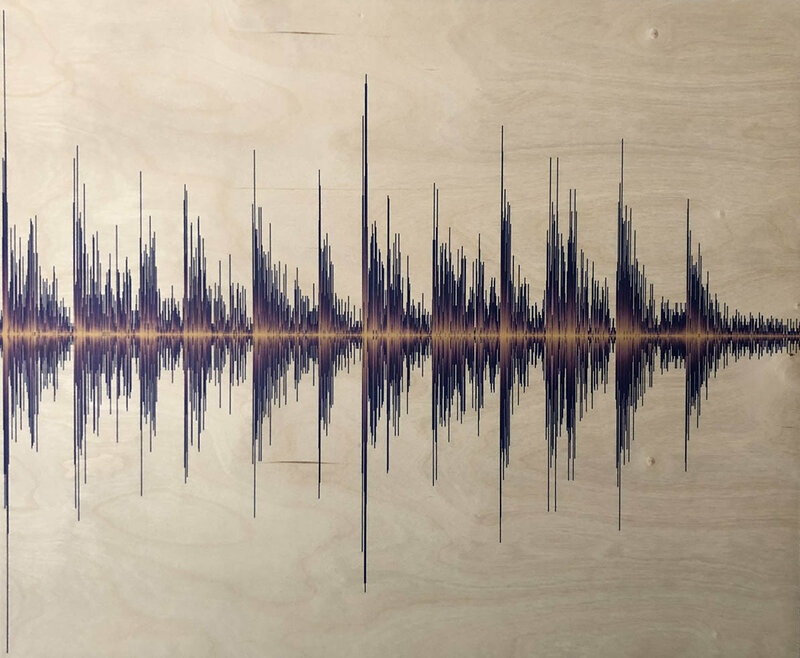 The Natural Finish emphasizes the wood grain, allowing it to show through the lighter areas of the Soundwave.